Sign up and receive Property Email Alerts of Offices to let in Saxonwold, Johannesburg. 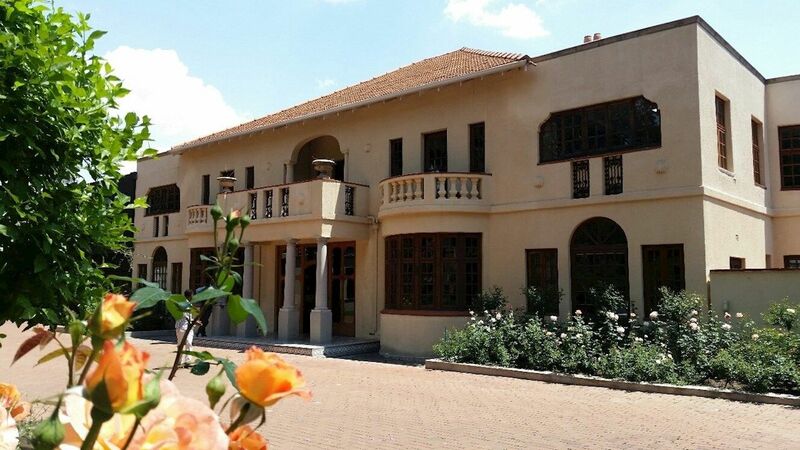 This immaculate office building is situated along Jan Smuts in Saxonwold and is available for immediate occupation. It was previously home to the French Consulate and is characterised by its Old World Johannesburg charm. It comprises 809m² of beautifully appointed office space, an outside entertainment area under pergolas with a raised deck and water feature and set among beautiful gardens on an expansive 4181m² site. Included on the site are 33 parking bays. Sign-up and receive Property Email Alerts of Offices to let in Saxonwold, Johannesburg.